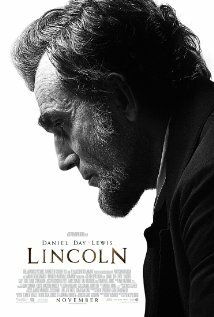 So yesterday, I finished my ninth and final Best Picture nominee with Lincoln. On Sunday night, we’ll find out which film the Academy’s geezers love. According to the LA Times, the median age of the 5,765 Academy members is 62 and only 14% of those are below the age of 50. Ugh. Last year it was The Artist and the year before was The King’s Speech. If I was to put my money completely on the way trends work, Life of Pi is a lock. However, that is my worst nightmare as far as how I want things to play out, so I’m going to spout out what I hope happens along with what I think will happen. Here’s why Lincoln is a lock. First of all, it has the most nominations. 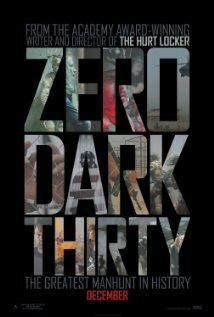 We just finished a pretty tumultuous election season, and like it or not, a lot of the content in Kushner’s screenplay mirrors the events of the Obama administration. D-Day is incredible as the bearded giant, and though I found it formulaic and typical Spielberg, it’s like fish food for geriatrics. 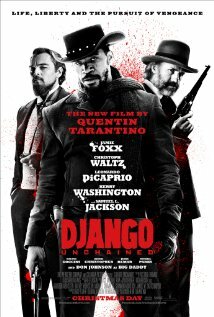 I wish Django Unchained had a chance, but it doesn’t so let’s hope Silver Linings Playbook got a late surge. Argo is nabbing up every award outside of the Academy so it might pull out the surprise win, while I feel like Life of Pi, with its heavy religious tone and runner-up amount of nominations, could just do it. You’re going to get sick of seeing Spielberg up there on Sunday. Guarantee it. If you haven’t seen Beasts of the Southern Wild yet, do it. Zeitlin is a promising young director and I’m excited to see what he does with the rest of his career. If anyone deserves the surprise win on this one, it’s him or David O. Russell. Just like with There Will Be Blood a few years back, it’s D-Day or the highway. Sorry, Bradley. 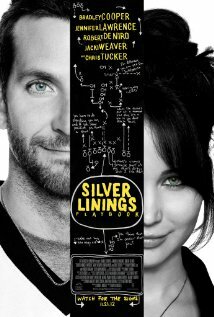 I did think Lawrence was great in Silver Linings Playbook. 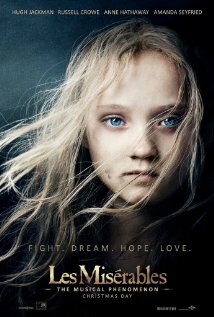 And before I saw Amour, I did think she deserved to be named the best actress of the year. However, Riva literally turns into a different person within two hours and it’s one of the most frightening transformations I’ve ever seen. Wallis is great, too, but this is all Lawrence. Just like with Inglourious Basterds, this is all Schultz – I mean Waltz. Blech. I don’t even want to talk about this one. Apparently crying and looking really ugly gets you an Oscar. You could see this was Kaminsky’s as soon as the movie left black. Richardson deserves it, and Miranda sure made Pi look pretty, but like I said earlier, this year is all Lincoln. The uncomfortable torture sequence is what is getting Boal his trophy. I’m partial to Quentin’s dialogue, but the multiple uses of that N-word are going to be too much for the voters. Haneke based his on personal experience, but it’s French. Old people can’t keep up. The Academy Awards are this Sunday February 24th on ABC @ 4pm(PST).